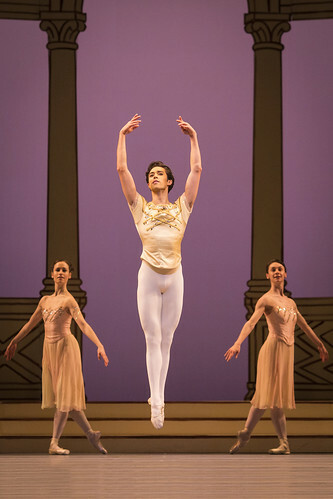 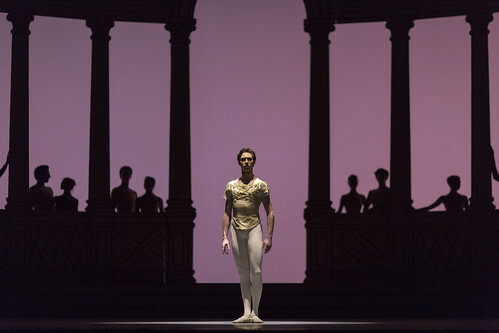 English dancer James Hay is a First Soloist of The Royal Ballet. 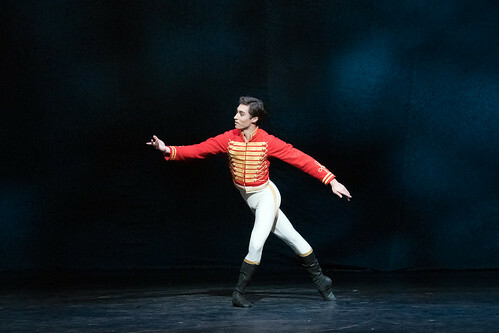 He trained at The Royal Ballet School and entered the Company on graduation in 2008, promoted to First Artist in 2011, Soloist in 2012 and First Soloist in 2015. 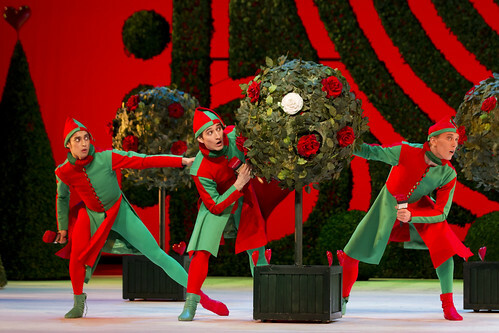 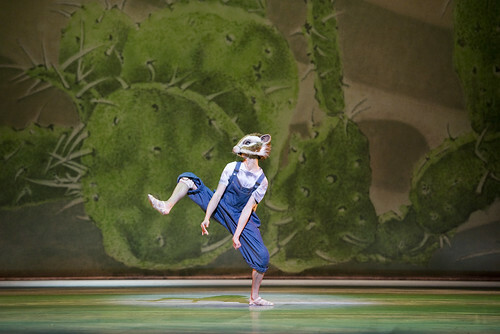 He has created a number of roles with the Company, including Hansel (Hansel and Gretel) and in Aeternum. 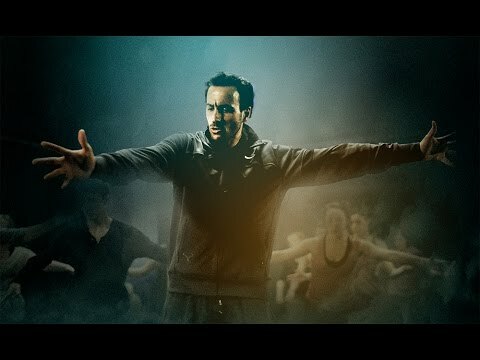 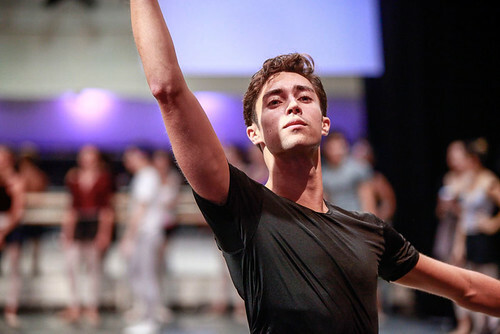 Hay was born in Berkshire and began his training at the Linda Butler School of Dance. 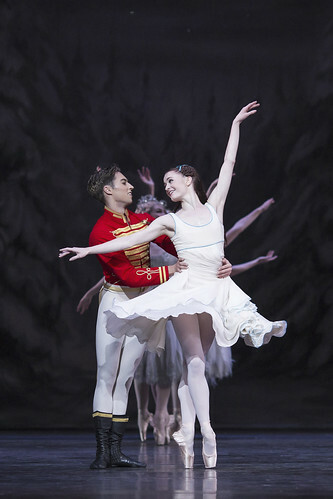 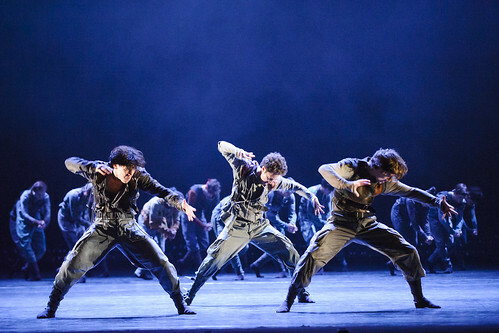 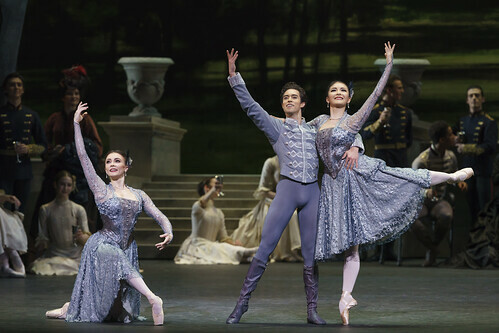 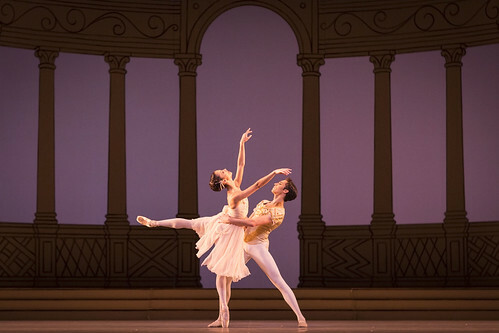 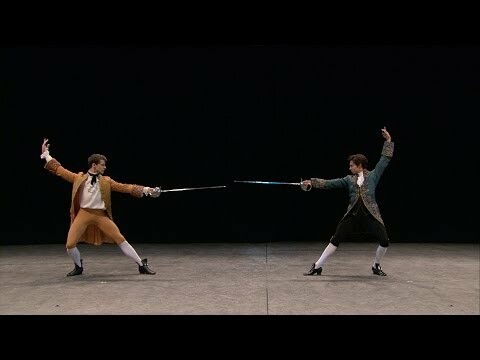 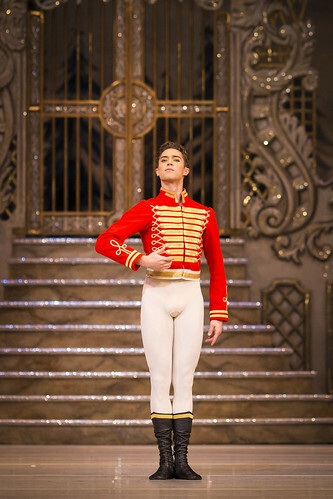 He joined The Royal Ballet School as a Junior Associate aged eight and went on to graduate through the School. 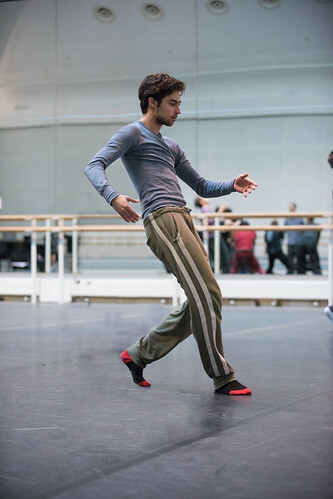 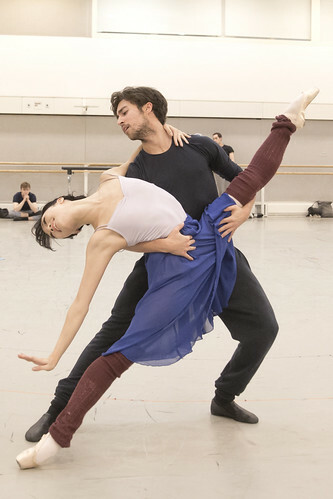 As a student he won the 2006 Young British Dancer of the Year Award and the Lynn Seymour Award for expressive dance in 2007, that year also becoming a Prix de Lausanne prizewinner. 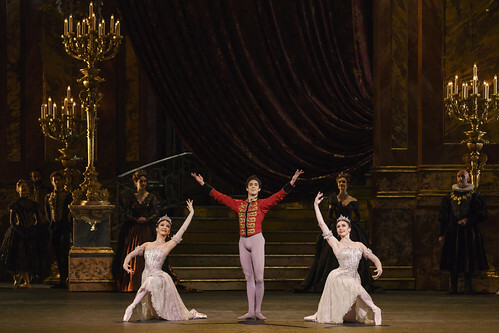 On his graduation he was awarded the Dame Ninette de Valois Award for Most Outstanding Graduate. 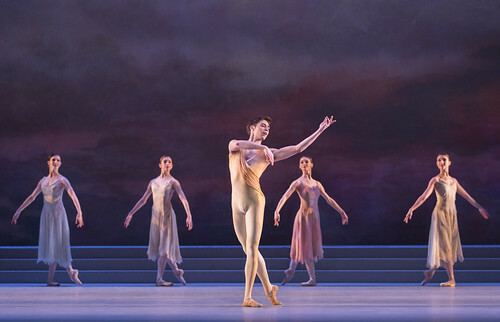 Further awards include the Audience Choice Award at the 2012 Erik Bruhn Prize. 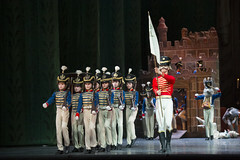 His repertory with the Company includes lead man in Rhapsody, Prince Florimund (The Sleeping Beauty), Young Man (The Two Pigeons), Hans-Peter/Nutcracker (The Nutcracker), Lewis Carrol/The White Rabbit (Alice’s Adventures in Wonderland), Florizel (The Winter’s Tale), Henry Clerval (Frankenstein), Bratfisch (Mayerling), Alain (La Fille mal gardée), Kshchessinska’s Partner (Anastasia), Fool (The Prince of the Pagodas), Jester (Cinderella), Puck (The Dream), Beggar Chief (Manon), Benvolio and Lead Mandolin (Romeo and Juliet), Bluebird and Florestan (The Sleeping Beauty), lead pas de six (Giselle), Texan Kangaroo Rat (‘Still Life’ at the Penguin Café), Kolia (A Month in the Country) and roles in The Vertiginous Thrill of Exactitude, ‘Emeralds’ (Jewels), Multiverse, Obsidian Tear, Woolf Works and Monotones I.
Hay’s role creations include in Asphodel Meadows, Sweet Violets, Alice’s Adventures in Wonderland, Untouchable and Symphonic Dances.